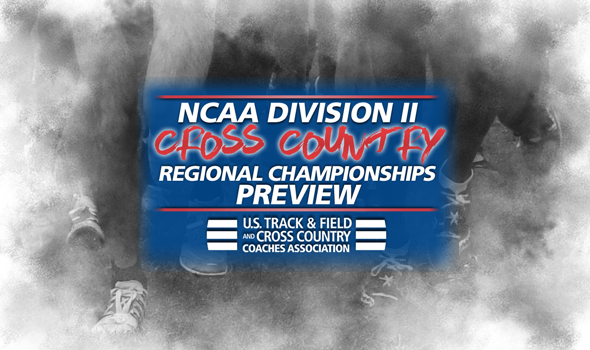 Tickets to the 2017 NCAA Division II Cross Country Championships will be punched this weekend at the various Regional Championships. Here is a closer look at each of the regions, arranged by ranked teams in said regions. Those regions are listed alphabetically. Remember: The top-3 teams from each region earn automatic bids to NCAAs, which will be held November 18 in Evansville, Indiana. If you can’t tell, there is some serious competition for those automatic bids in the Midwest Region, South Central Region and West Region. There are a total of 10, 11 and 12 ranked teams, respectively, in those regions. No region has more top-10 teams than the West Region, which is home to three on each side. Check back in next week as we’ll name All-Region athletes on Monday, hand out Regional Awards on Tuesday and release the final National Coaches’ Polls of the season on Wednesday.